Just a friendly reminder that authorized parking is in the lower lot (girls softball fields) and upper lots (adult softball and lacrosse fields). Designated "No Parking" zones are ticket and tow away zones and are subject to enforcement at any time. If you park in a no parking zone you do so at your own risk and expense. GOLF CARTS: please use designated golf cart parking to free up parking spaces for automobiles. Fall 2019 Recreational softball registration IS OPEN. Be sure and visit your team homepage by clicking on "Home" on the home bar above and selecting your team from the drop down menu. Monday, April 15th: Fall 2019 Recreational Softball Registration is open. See action button above. 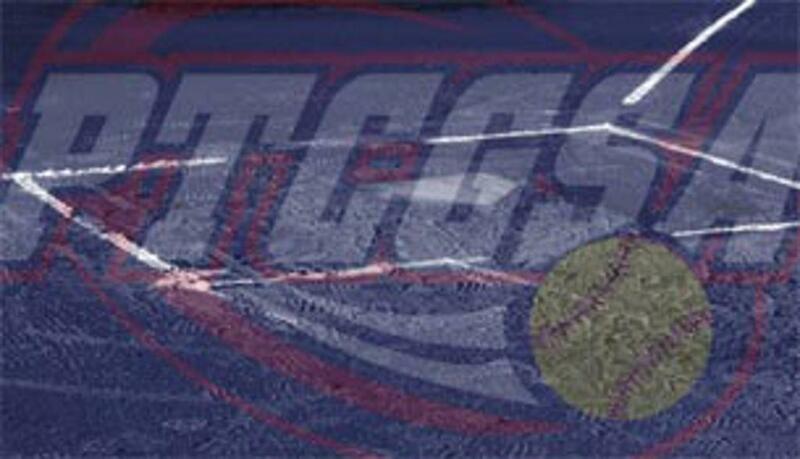 Sunday, April 28th: PTCGSA DAY @ Georgia Tech Softball - Game time is 1:00. Look for more information from your coaches. Fall 2019 Middle School softball registration for the Panthers and Warriors will open after tryouts in August. Girls who are districted to attend Rising Starr or Booth Middle Schools, and will be in the 6th, 7th or 8th grades this fall are eligible to try out for middle school teams. Workouts usually begin mid to late July and tryouts are held the week school starts (information based on the 2018-2019 school calendar). Watch the website for more information throughout the year. Fayette County does not sponsor softball through the school system athletic program, middle school softball teams are proudly sponsored by the Association. to Secretary PTCGSA within 48 hours of conclusion of the event. PTC PRIDE - WE LIVE FOR SOFTBALL!! ©2019 Peachtree City Girls Softball Association / SportsEngine. All Rights Reserved.